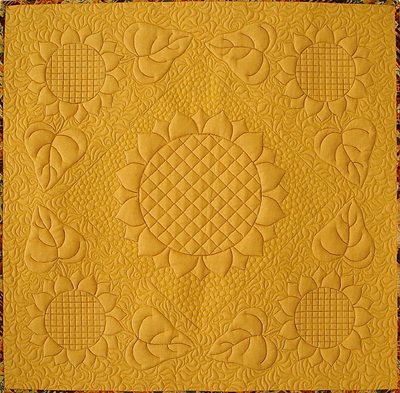 as large as your throat space will allow. 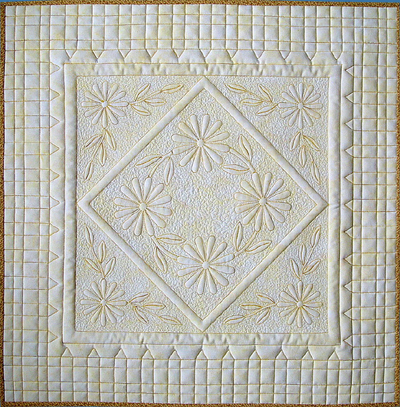 Backgrounds were added freehand and are not part of the pattern. 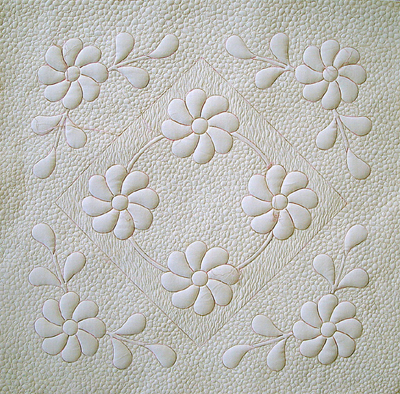 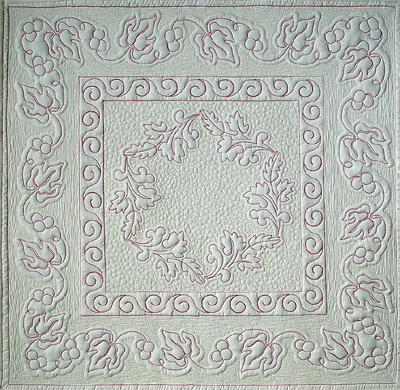 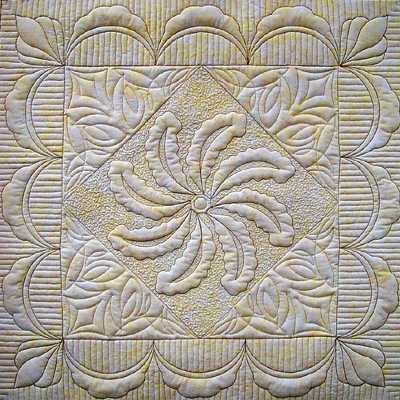 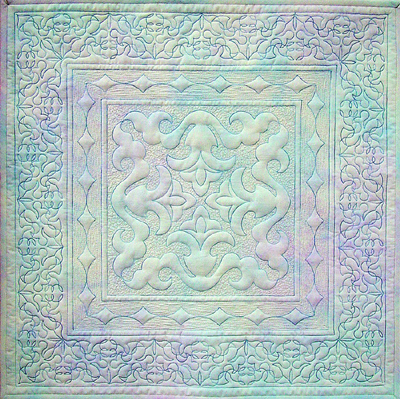 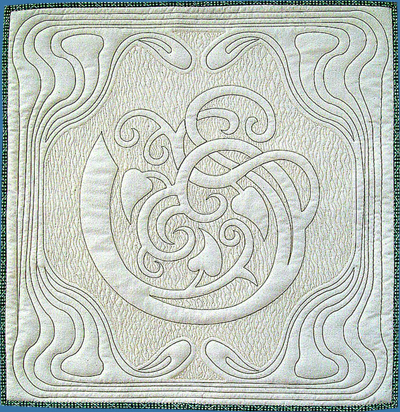 These are a great way to practice your free-motion quilting. 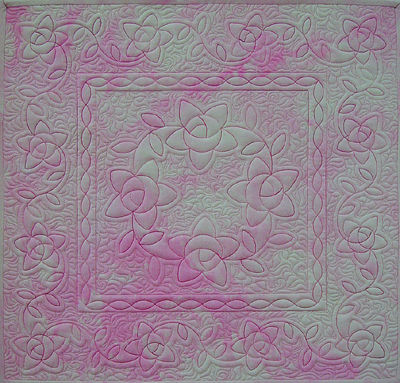 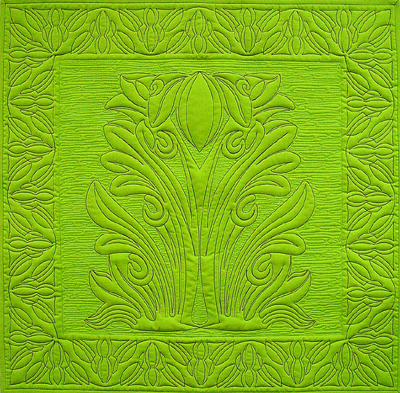 Make these little quilts as wall quilts for your studio, gifts, or craft and bazaar items.